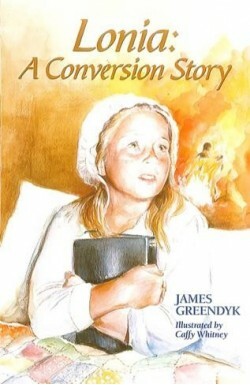 Book 1 in the Crown & Covenant series which follows the lives of the M'Kethe family as they endure persecution in 17th century Scotland, and later flee to colonial America. 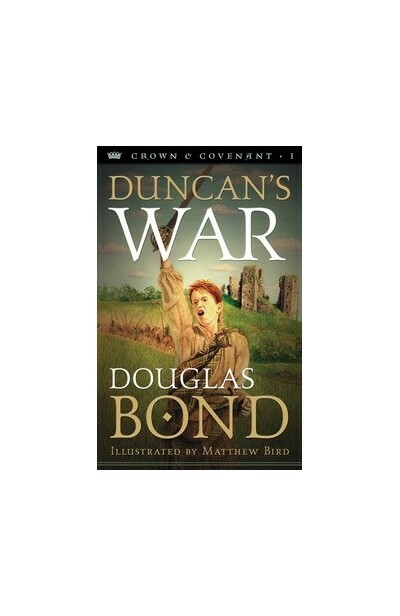 Duncan's War tells the story of Duncan M'Kethe learning to be kind to his enemies as well as fighting for crown and covenant. 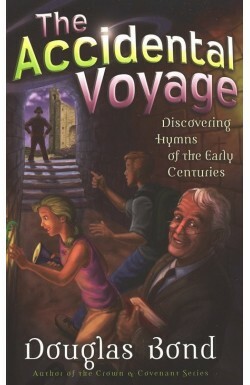 Exciting and sound historical fiction. 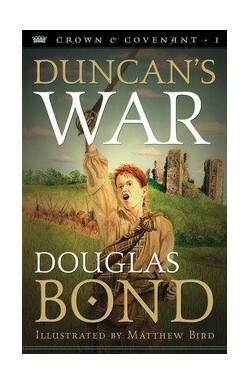 Duncan's War is very good book. 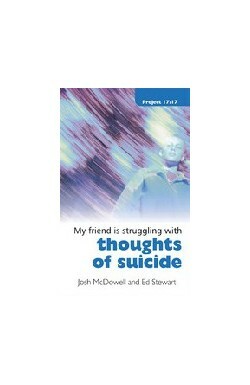 I would recommend it to older boys and younger teenagers however it can be for all ages! If you're wanting adventure, suspense, danger and daringness this historical fiction book is right up your street. In the story Duncan and his Father go and fight for the Crown of Jesus and Covenant. In the battle Duncan's father gets taken prisoner and Duncan rescues him. 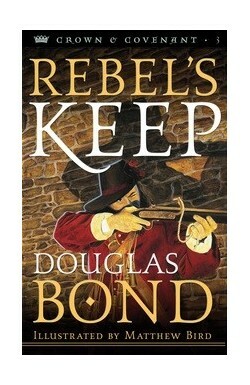 Douglas Bond also quotes sayings from Samuel Rutherford and other historical figures at the beginning of each chapter. I learnt alot about the time of the covenanters and am looking forward to the next book in the series.